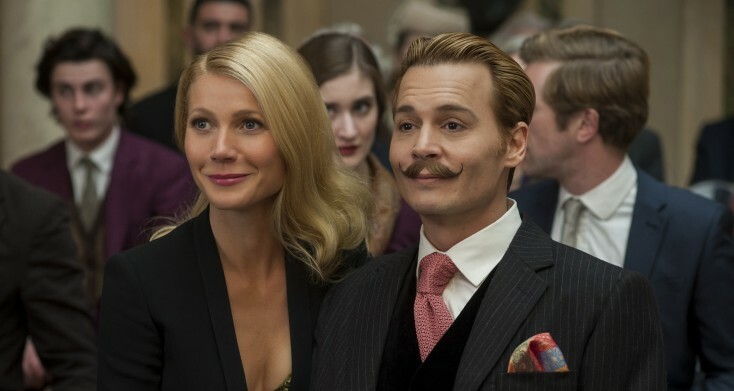 HOLLYWOOD—”Mortdecai” opens in theaters Friday, Jan. 23. Johnny Depp stars a Charles Mortdecai, an international terrorist, debonair art dealer and part-time rogue who travels the world to recover a stolen painting rumored to contain the code to a lost bank account filled with Nazi gold. The comedy caper also stars Gwyneth Paltrow, Olivia Munn, Ewan McGregor and Jeff Goldblum. The Lionsgate film opens in the U.S. in wide release this Friday.